Why manage your own logistics in-house, when it’s not necessary? A third-party logistics provider (3PL) such as Amstan Logistics can offer significant benefits to businesses of all sizes, improving and optimizing their supply line management while freeing their own managers to focus on core business needs. In most cases, partnering with a 3PL can almost immediately pay for itself, while allowing you to improve your own business processes. One of the biggest benefits of a 3PL is that they have access to resources across the nation -or around the world- which you can leverage. Their economies of scale and existing connections pay off for you, without the need to invest years -or decades- building up your own network. You get better supply lines, practically overnight. When it comes to outsourcing, specialists will always bring superior value. 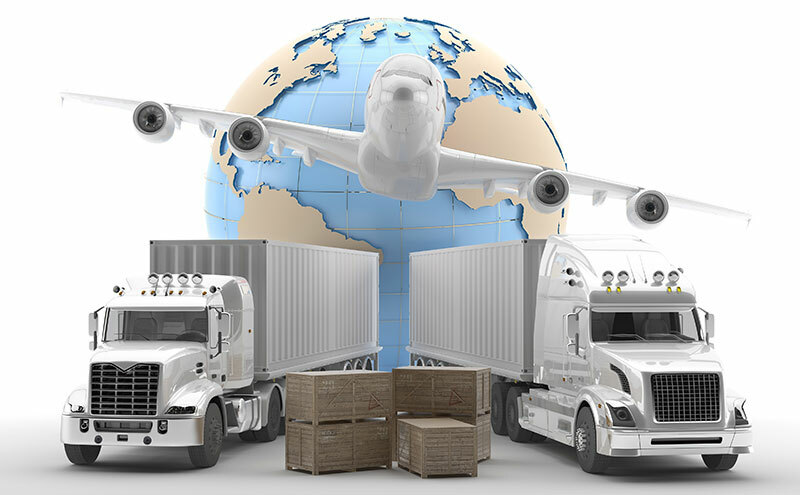 A company which focuses entirely on transportation, supply, and logistics has the time and money to keep up with current best practices, re-training, and ensuring its clients are always receiving the absolute latest in proven techniques. These are things your own people may simply not have time to train themselves in, alongside their various other responsibilities. Accordingly, a 3PL is also focused on optimization. When your partner 3PL optimizes itself, you see the benefits. They utilize extensive data analysis and trends prediction to cut their own costs and improve their own lines, which in turn extends those benefits to every other company they partner with. From your point of view, your supply chain is continuously optimizing with no additional work on your part! One of the biggest logistical hurdles for organizations is dealing with the ebb and flow of business needs. Few businesses see absolutely steady work year-round. A 3PL can help you model your business ups and downs, predicting seasonal changes, and adjusting accordingly to save you more money. Since 1960, Amstan Logistics has specialized in offering top-tier transportation services and supply line optimization in its role as a third-party logistics provider. To learn more about how we can improve your operations while saving you money, contact us today.